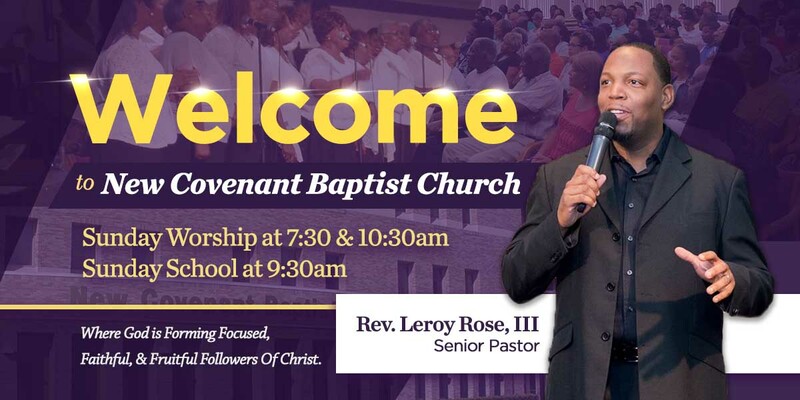 New Covenant Baptist Church - Official Site | Join Us Every Sunday! 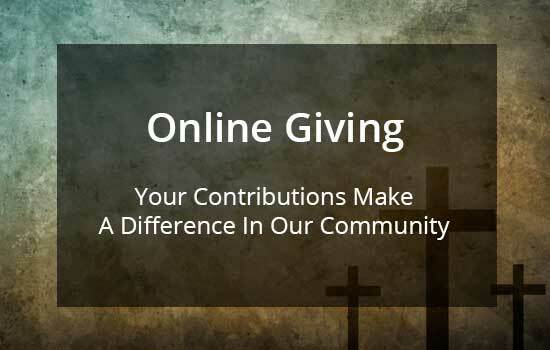 We are committed to sharing the love of God through worship and teaching of the Gospel of Jesus. 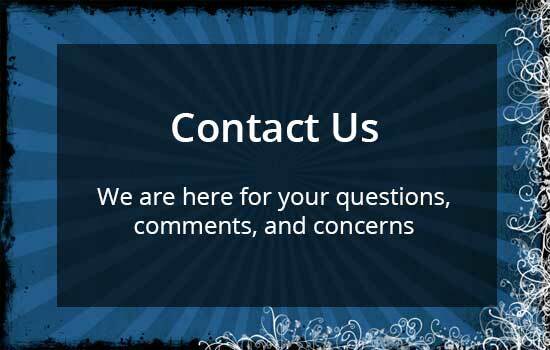 Our community is dedicated to providing spiritual, physical, financial, and social healing and empowerment. It’s with great joy that I welcome you to New Covenant’s new website. 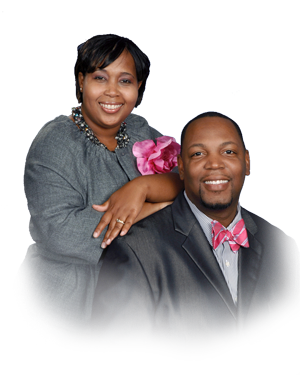 I pray that you will utilize this site as your way to stay connected with the Lord and this particular body of believers. Remember…this is our site’s soft-launch, so stop by often to see the exciting changes, updates and enhancements to come. You are invited to join us during one of our weekly worship services, bible studies or prayer meetings. If your physical presence here is not possible, join us via this site for the live stream of our services. I would love for you to worship with us – in person or online! 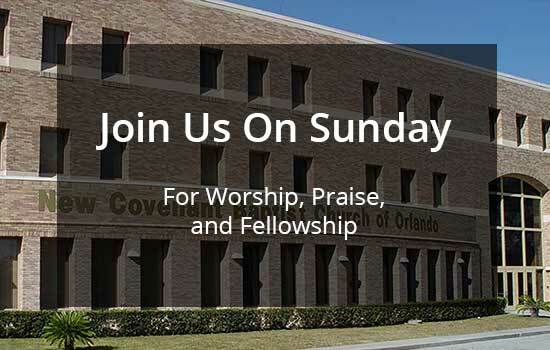 New Covenant Baptist Church of Orlando is the place where God is forming focused, faithful and fruitful followers of Christ. Come join us on that journey!